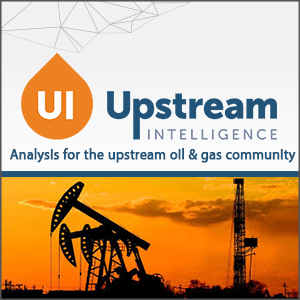 Upstream Intelligence, host of the Data Driven Production Conference, has joined the EKT Interactive oil and gas podcast network. We are committed to bringing our audience and learning community high quality, topical podcast discussions from industry experts to supplement our core learning materials, so we’re very excited to have Upstream Intelligence on board. It’s clear that if oil & gas companies want to grow market share and be competitive, they need to understand and implement data driven production methods…and fast. At DDDP 2018, over 70 of the world’s leading data driven experts will share insights and solutions to drive the digital revolution in oil and gas. Whether you’re looking to hear from leading operating companies, innovative tech start ups, global tech giants or household oil and gas service companies, DDDP has it all. In this podcast episode, we have Charlotte Howlett, the head of Upstream Intelligence. 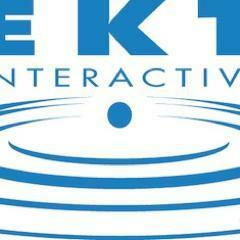 She gives us a brief overview of her background and an introduction to the Upstream Intelligence podcast channel on the EKTi Interactive Oil and Gas Podcast Network. The next Data Driven Production Conference is in Houston, TX on May 30-31. We hope to see you there!